Castlehill Housing Association was founded in 1970 to provide good quality housing for young single parents and their children. In 1975 Castlehill took over the Aberdeen Old People’s Housing Association and began to also provide Sheltered Housing for the elderly. 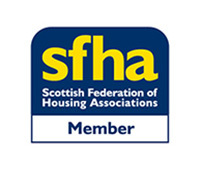 During the 1970’s and 80’s the Association expanded by building new sheltered housing schemes throughout the former Grampian Region and by purchasing and improving sub-standard tenement properties in Aberdeen City. 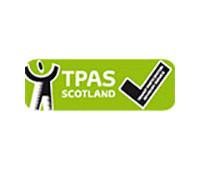 We operate across three Local Authority areas; Aberdeen City, Aberdeenshire and Moray. Through our subsidiary, Grampian Community Care Charitable Trust, we provide specially designed housing for people with particular needs. 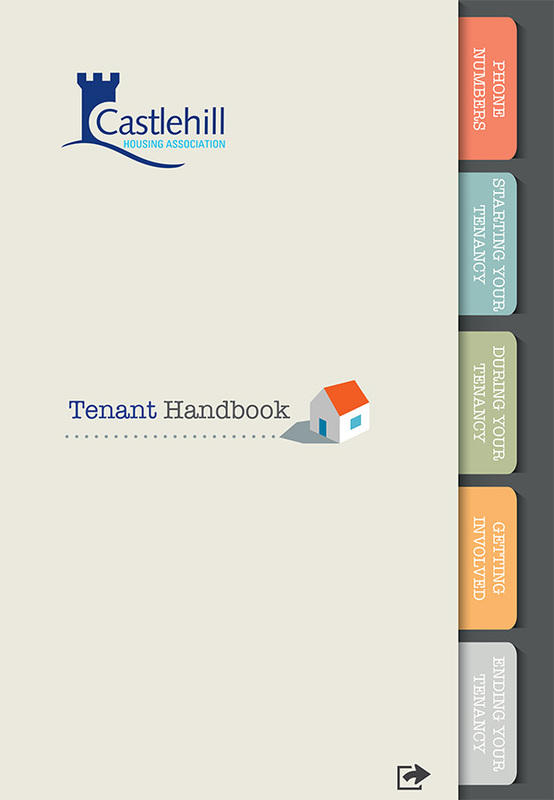 The bulk of our stock is for affordable rent but we also have a number of shared ownership properties. As of 2012, we currently own and manage over 1900 properties and over 8000 households are registered with us seeking housing. The Association is funded partly by grants and partly by loans from banks and building societies. 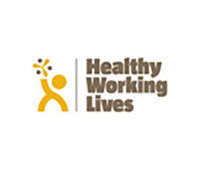 It is a non-profit making charity and is monitored by the Scottish Housing Regulator. 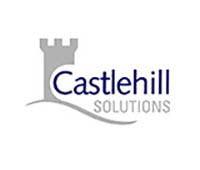 In 2011, we established a non-registered, non-charitable subsidiary, “Castlehill Solutions”, to enable us to carry out activities that are complimentary to the core objectives of Castlehill but could not be done by the parent charitable Company.